When Daniel eats a peach for the first time, he learns that he is allergic to the fruit. Thankfully, Dad and Doctor Anna take care of him. 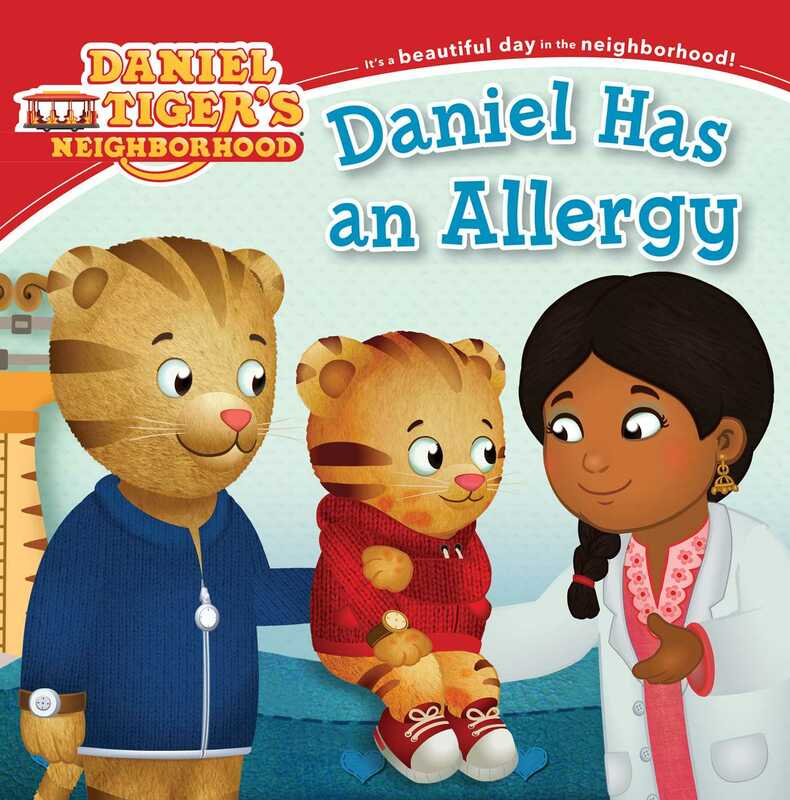 Daniel learns how he can take care of his allergy—even at school! A wonderful story for children with food allergies or for those who know someone with them.